Or Find Your Local Retailer! 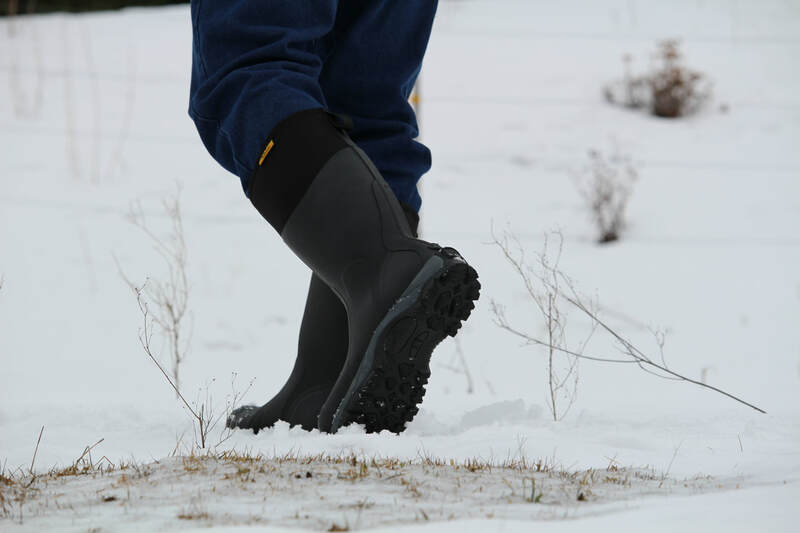 The 16" Reed Glacier boots feature 360 degrees of insulation and a polar fleece lining to wrap your foot in warmth (comfort rated to -60°F). With it's extended 12" rubber overlay, the Glacier makes it easy to clean-up and stay protected from snags. 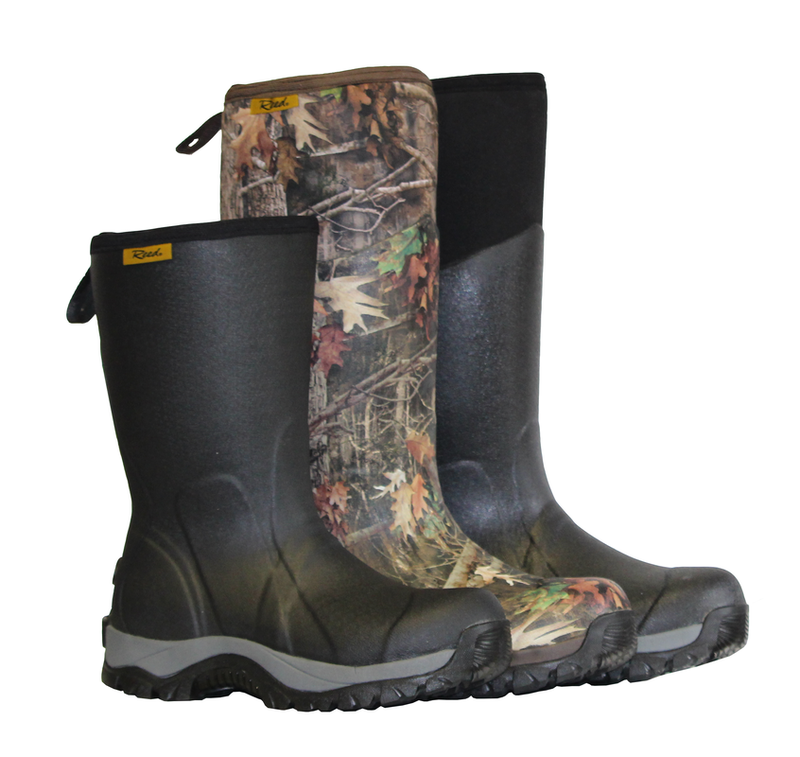 Combine that with the Gel-COOSH insole and these boots will make you smile and say "now that's comfy"! 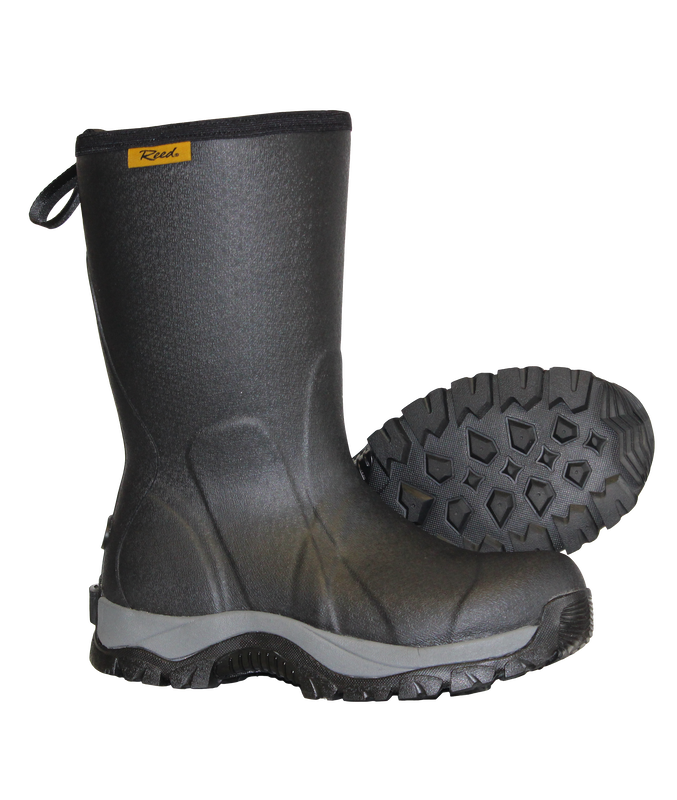 The 12" Glacier has the same 360 degrees of insulation and a polar fleece lining as the 16" boot to wrap your foot in warmth (comfort rated to -40F). 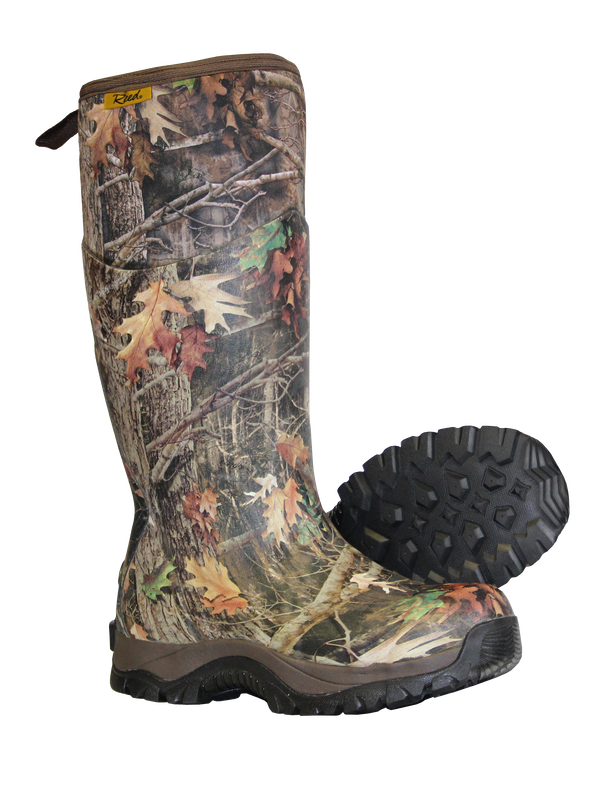 They feature a full rubber outsole and the outstanding comfort of the Gel-COOSH insole to keep your feet happy all winter long!